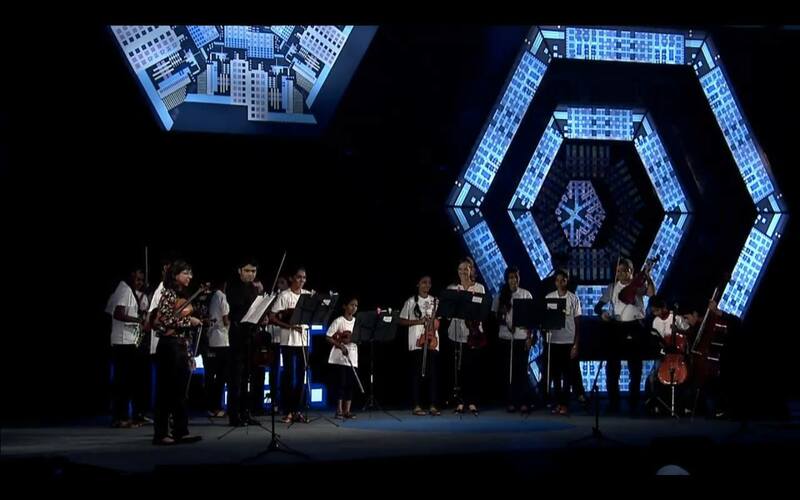 The Camerata Child's Play India which is an amateur orchestra made up of local and visiting musicians. The children of Child's Play form the Junior Camerata, currently around 60+ children. Our concerts provide sponsors with tremendous value through brand and community recognition for their support. If you would like to support us in our quest for musical excellence and transforming the lives of disadvantaged children through music, please consider sponsoring our concerts, either in part or whole. We also welcome opportunities to dedicate a memorial concert in the memory of a loved one. Please contact us for more information.